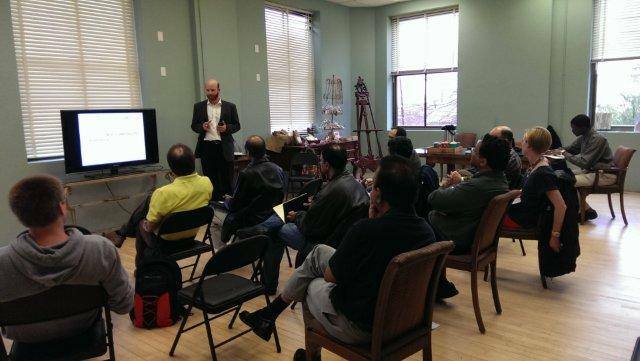 On March 27th, SEAD Gallery was honored to host the Information Systems Security Association (ISSA) of Central Texas. This bright group meets on a monthly basis to discuss best practices in cyber security. 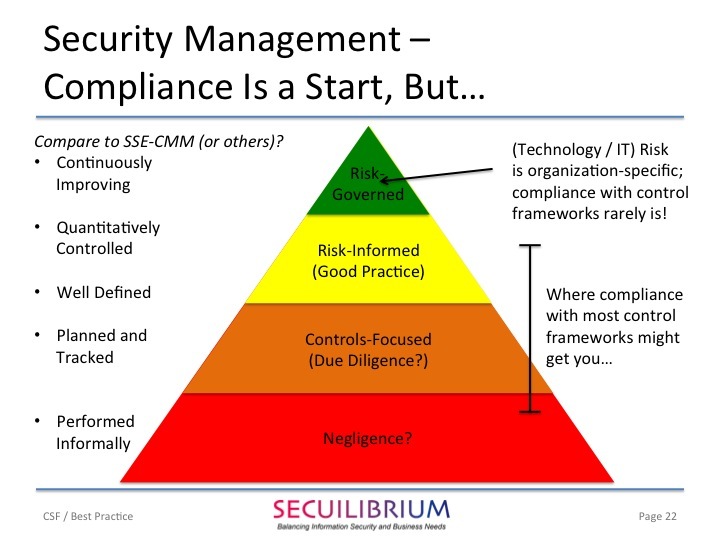 During this month’s meeting, David Orchel, Principal at Secuilibrium, LLC and a board member for the Central Texas Chapter of the ISSA, gave a presentation titled Comparing NIST’s Cybersecurity Framework with Best Practice. The presentation was well delivered and received with enthusiasm by the audience. In the week following, our friend Ochel wrote a blog post giving more insight to the topic and the struggles he encountered while gathering his thoughts for the event.